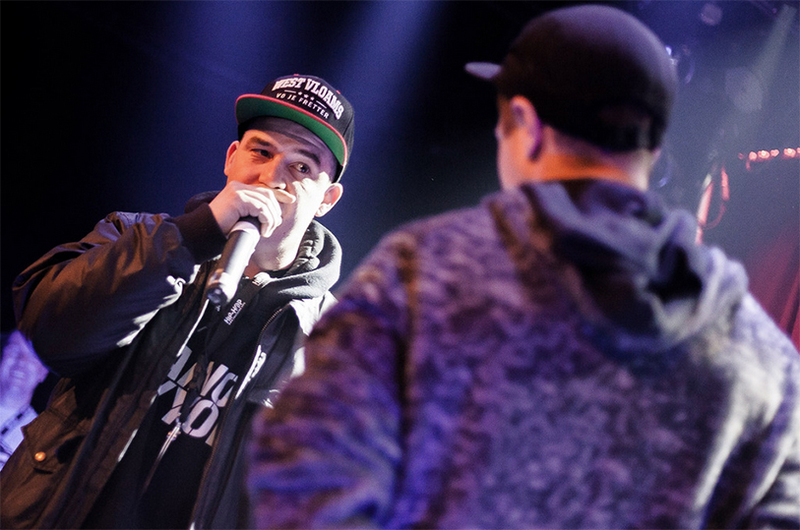 The catchphrase ‘West Vloams Vo Je Fretter’ finds it’s origine on the first Grafgravers EP ‘Woedn’t Echt’ (We keep it real) that was released under Phatmark Collective in 2012. Up until the point of printing this statement on a t-shirt, I had never realised the power of this sentince and how it would become part of our every day slang. 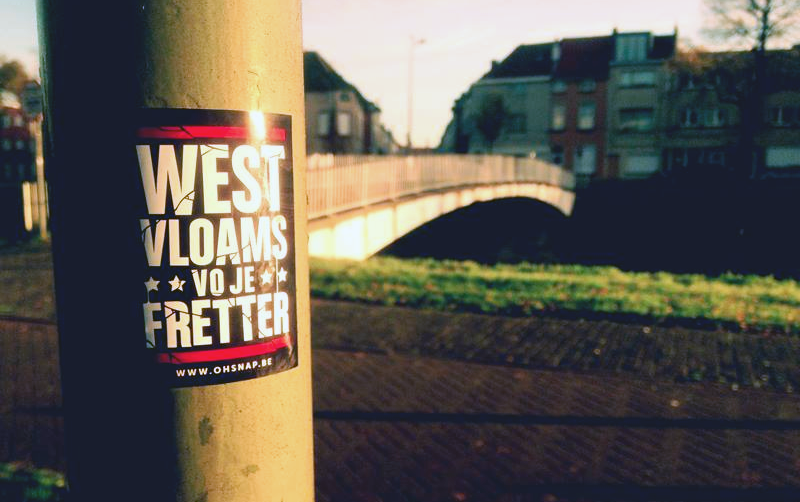 The sentence, ‘West Vloams Vo Je Fretter’ literally translated as: ‘West-Flemish in your face’ soon spreaded across the province like a virus and became a “must have” for every proud citizen of our region. Stickers, stickers, stickers, I just love stickers! It’s a cool medium with a lot of collectors and people just love to past them around. By doing so they are promoting your webstore, designs,… with strangers and friends. And most of all, they are doing all the promotional efford for you. There’s no better feeling then walking around in a city you’ve never visited and crossing by one of your little artworks. Keep an eye on the webstore for some limited stickerpacks. People kept asking me for t-shirts and sweaters, so I had to run a repress after the first collection. Along with this came the bordeaux and grey versions of the crewneck and I had the opportunity to make one of my biggest dreams come true. 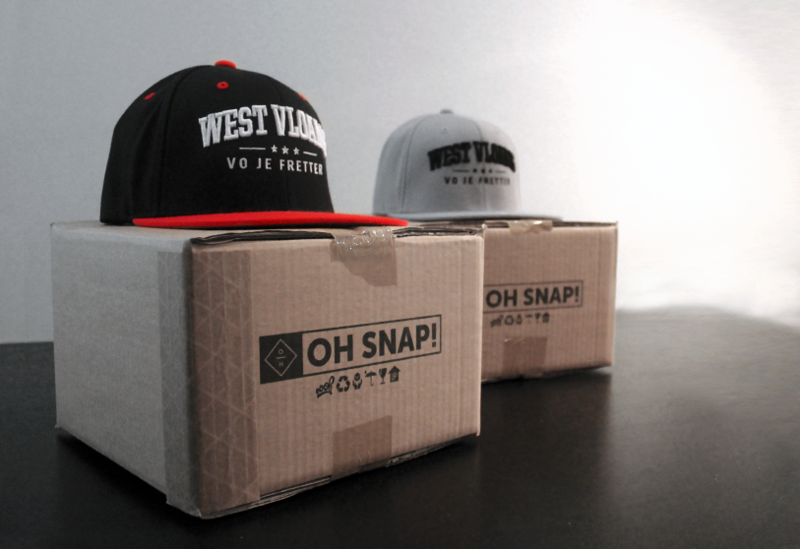 The first Oh-Snapbacks. A new design in 4 different colors to represent your flag. Being a graphic designer, I invest a lot of time in small details and extra’s. I love a good packaging, so I needed something original to go along with this project. 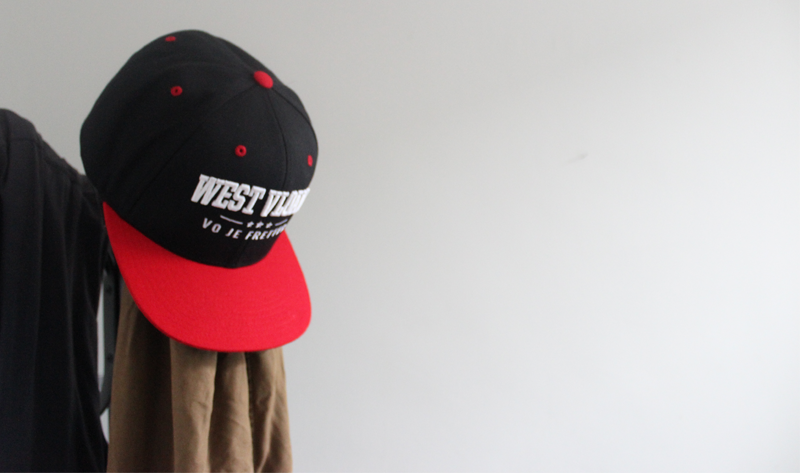 Especually when it comes down to shipping snapbacks and caps, I had to find something strong and weather approved to guaranty the quality of my product. A few months ago Belgian comedian Jens Dendoncker became the winner of Humo’s Comedy Cup 2016. 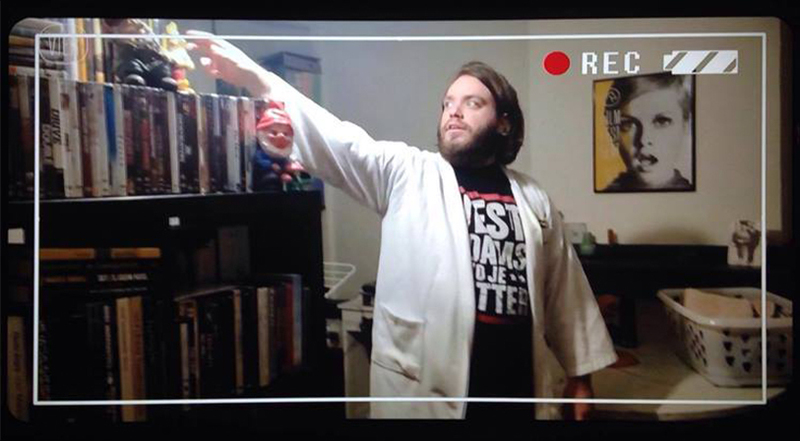 I was flabbergasted and pleasantly surprised to see him appear on national television wearing my sweater. 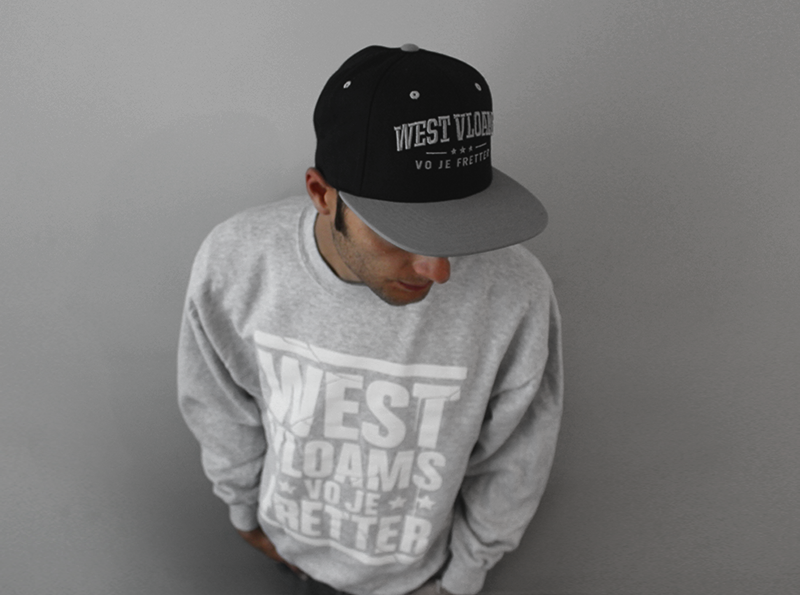 Make sure to visit our webstore for t-shirts, crewnecks, snapbacks and more fresh gear.